This May, we’ve put together a list of some of the best children’s books covering this month’s holidays. 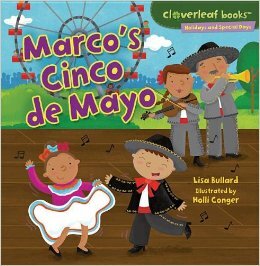 From Mother’s Day to Cinco de Mayo, check out our top 5 picks of the month for ages 5-10! 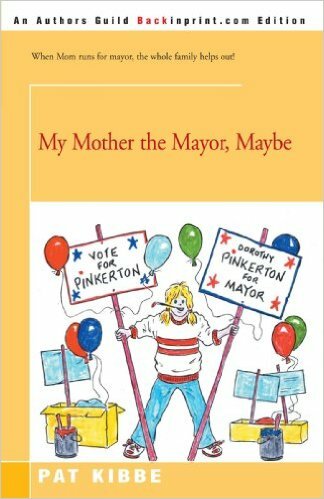 When Mom runs for mayor, the whole family helps out! There’s never been a woman mayor before and it takes a lot of hard work to make an underdog into a winner. In fact, ten-year-old B.J., her sister and three brothers, her father, and the dog have to make some big sacrifices, like having hot dogs for dinner every night. 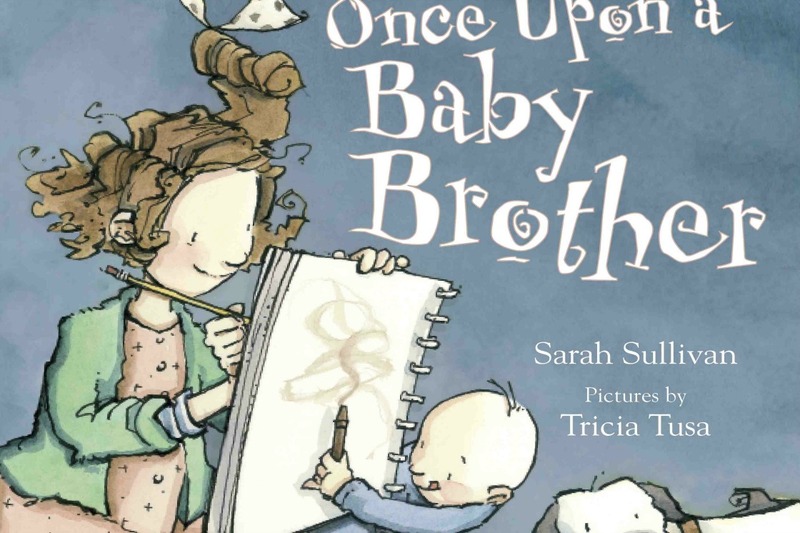 Lizzie loves to make up stories and tell them to anyone and everyone, even though now that her baby brother Marvin has joined the family, no one has time to listen. She’s so full of ideas, it seems like nothing can stop her. 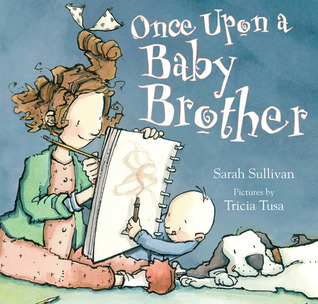 This wonderful story will give any big brother or sister who feels a little left out a mighty boost. This story is especially helpful for the slightly older child who may be suffering from conflicting feelings. Marco loves the food, parades, and fun of Cinco de Mayo. As he listens to the mariachi music, Marco thinks of the brave Mexicans at the first Cinco de Mayo battle. Find out the different things people do to celebrate this holiday! Learn the history behind the date with kid-friendly texts and illustrations to make learning fun! James can barely contain his excitement on the last day of school, but he vows to be good and get the teacher’s last gold sticker of the year. It’ll be a perfect day and at the end, after giving Mrs. Bremwood the biggest hug ever, he’ll explode! 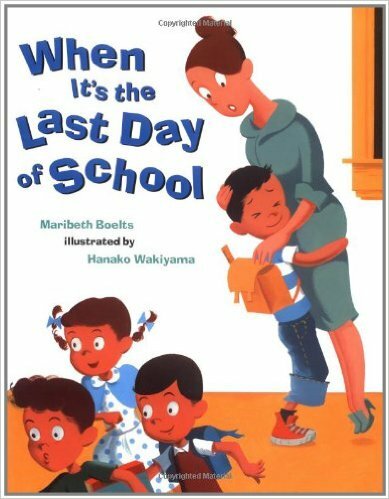 When it comes to excited kids, not many days can compete with the last day of school. And this is the perfect book to cap off every school year—for kids and teachers. 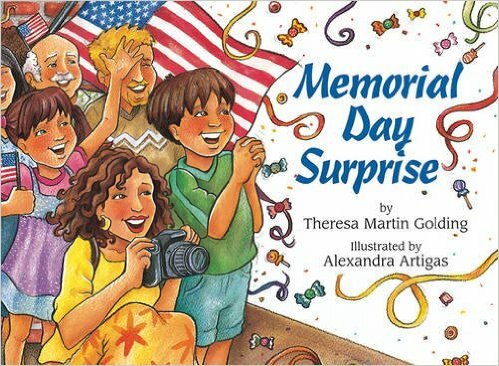 Marco goes to the Memorial Day parade and learns the importance of the holiday beyond picnics and parades. This is a great book for young readers who may wonder what all the excitement is about, with simple and bold illustrations that capture the imagination. Beyond the barbecues, parades and fireworks, we are reminded to remember the veterans.